A group of outdoor enthusiasts will be taking a “moon walk” on Theodore Roosevelt Island tomorrow night. 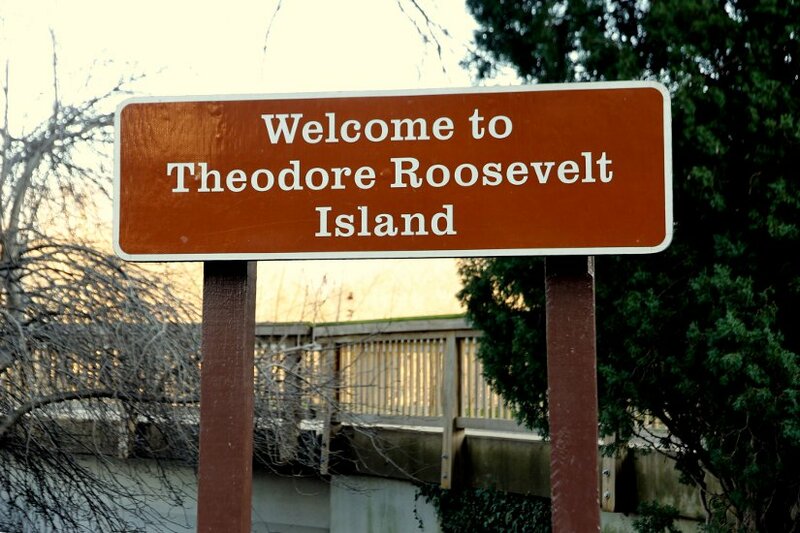 The nonprofit group Friends of Theodore Roosevelt Island is leading the “Full Moon Walk,” which will give participants the rare opportunity to explore the park at night, during a full moon. The 1.5 mile hike around the island will be led by a National Park Service volunteer. The Friday, June 17 event has already filled to capacity, with 25 visitors registered. 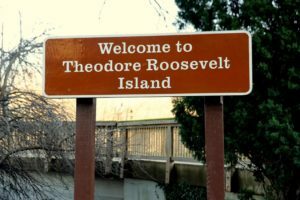 The cost for members of the Friends of Theodore Roosevelt Island was $15 while non-members paid $20.